You are writing a high-quality hair plant. Our web site's Moz.com domain authority is 31+. 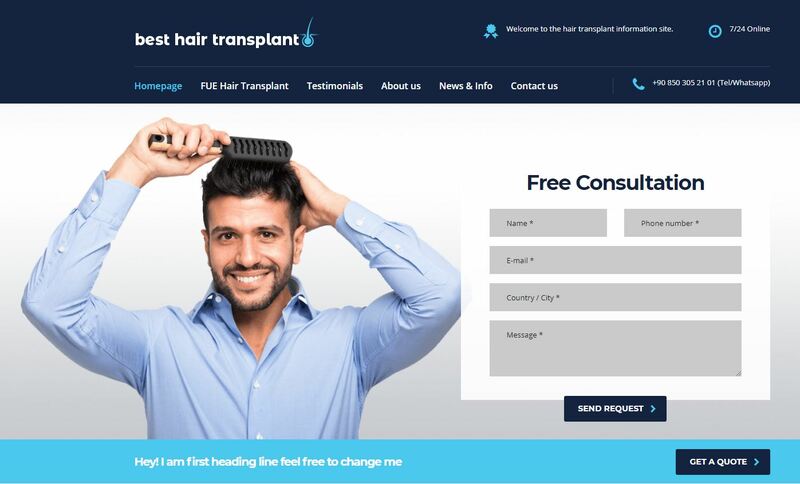 You are in the right place to get a backlink with a promotional post from a high-quality hair transplant site.